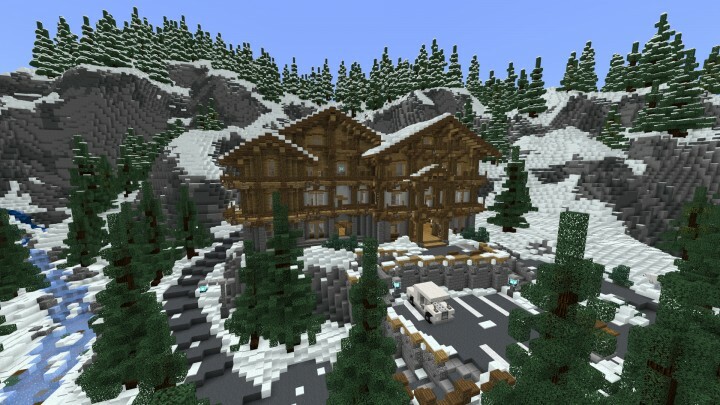 Start your adventure in Unterwiesntal, a little ski town surrounded by snowy mountains. 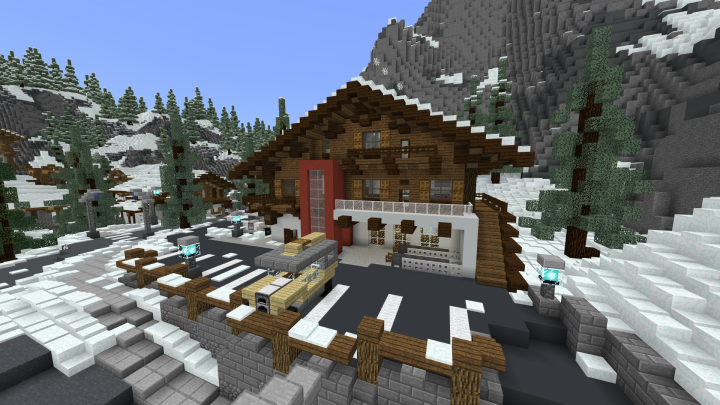 Explore ski slopes, cozy holiday houses or the big hotel. 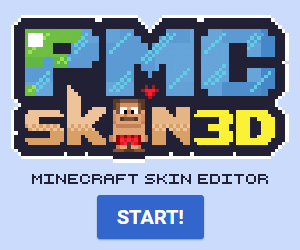 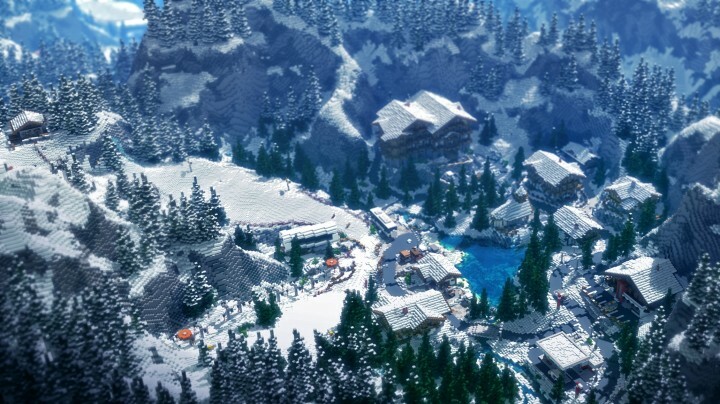 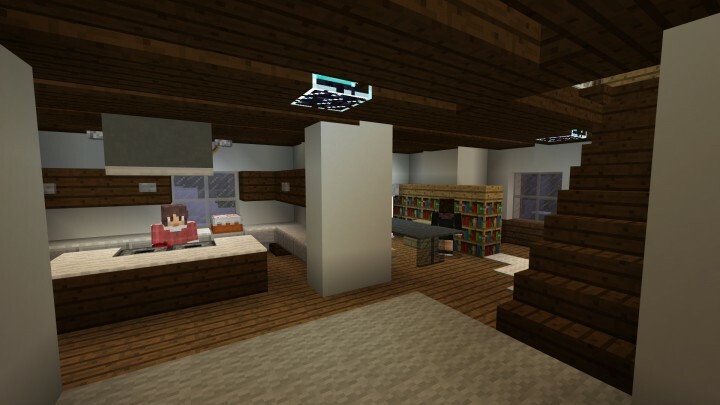 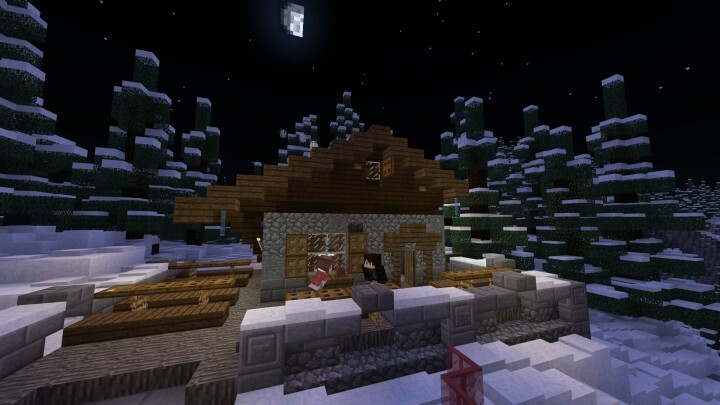 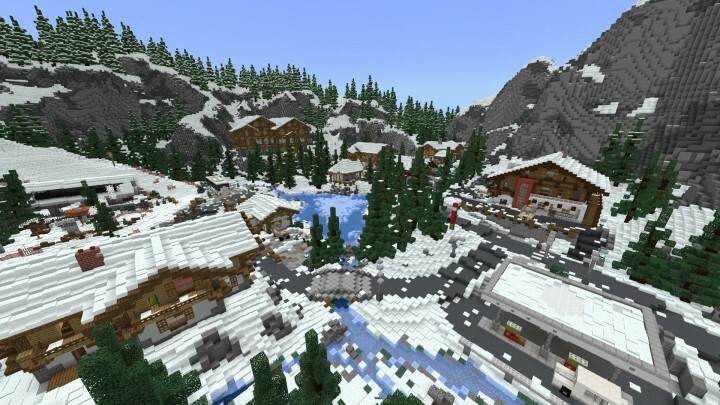 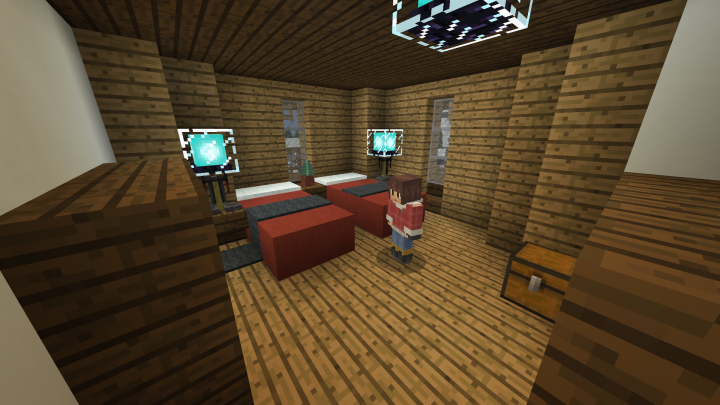 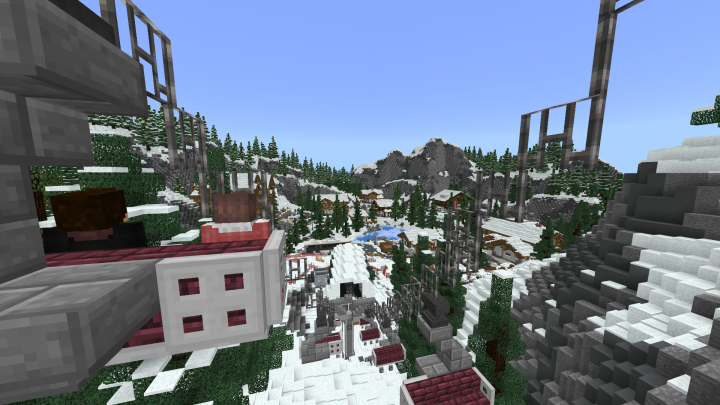 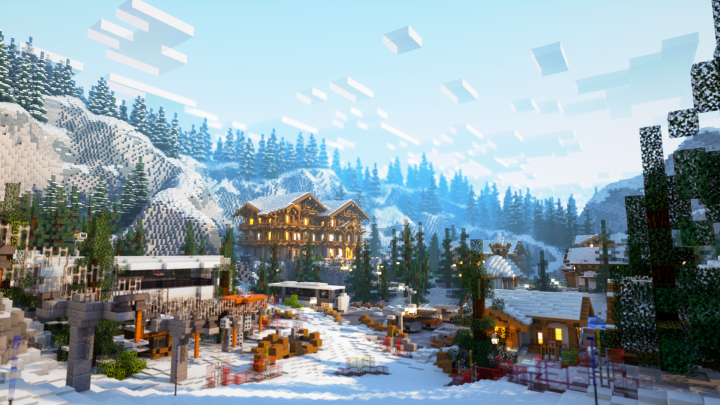 Unterwiesntal - SkiTown is available on the Minecraft Marketplace!